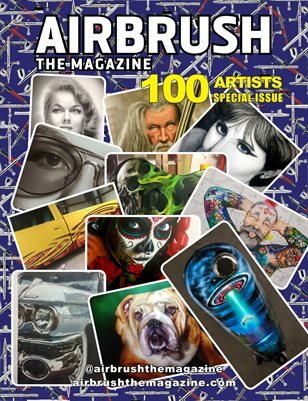 Airbrush, Kustom painting magazine published by working airbrush artist, kustom painters. 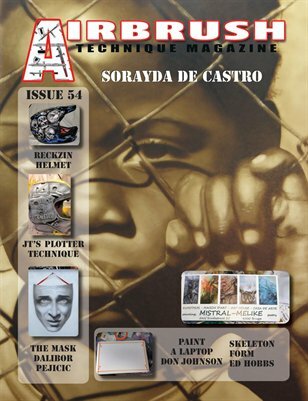 Airbrush, kustom painting step by step articles, artist profiles, product reviews, contests and much more published in each issue. 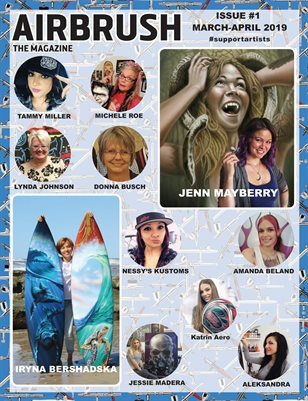 Print + Digital: $8.40 Digital: Free! 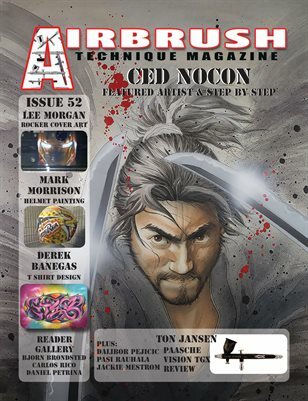 Print + Digital: $7.15 Digital: Free!